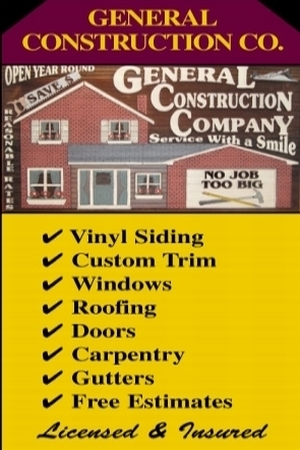 CALL US FOR A FREE SIDING ESTIMATE!! OUR PRICES ARE VERY COMPETITIVE !! SO DEAL WITH A QUALITY, RESPECTED COMPANY ! !